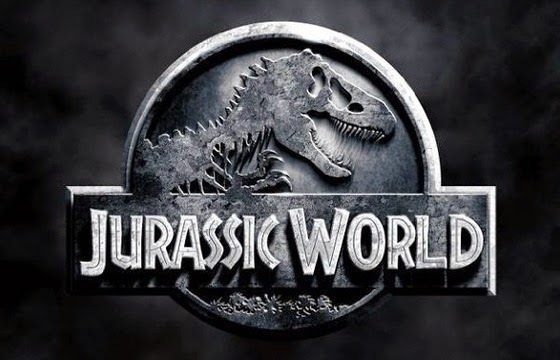 PANDORA JEWELRY & LUXOTTICA SPOTTED IN BOX OFFICE HIT JURASSIC WORLD! PANDORA Jewelry and Luxottica were both featured in one of the biggest movies of all time and instant box office hit – Jurassic World – passing $1 billion in just 13 days! !